Chance recently graduated from Rowan College at Burlington County with an Associate's Degree in Liberal Arts with a 3.8 GPA and is now pursuing a Masters Degree in Education and English along with receiving his Personal Training certification. Chance's goals after receiving his Personal Training Certification and Education Degree are to work with and help people realize and reach their goals and max potential. 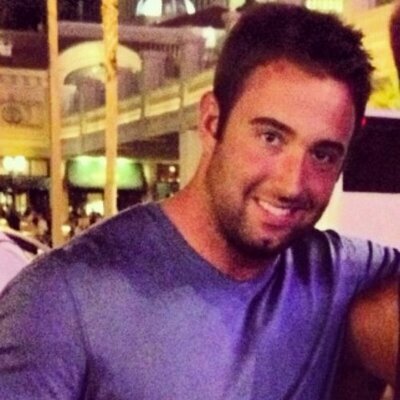 Chance is an Assistant Coach for South Jersey Thunder Softball 18u Showcase team as well as a hitting & catching instructor for baseball and softball players in all age groups. His passion in training, education, and coaching has driven him to research various ways to help individuals along with working towards ways of establishing his own philosophies that best work for him and the people he has the pleasure of working with. Chance currently participates in powerlifting competitions and recently won his first competition in April 2017. 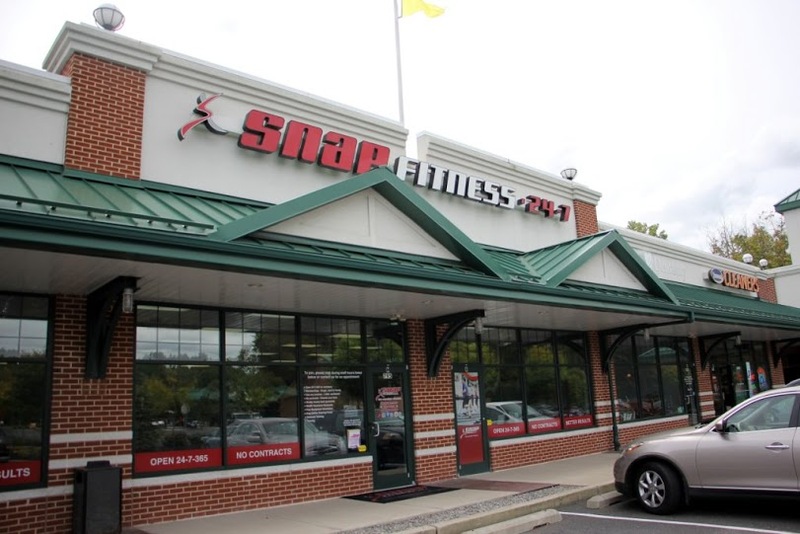 Welcome to Snap Fitness 24-7 in Marlton, NJ. We are located in the Shoppes at Elmwood, behind 711 and next to Mikado. 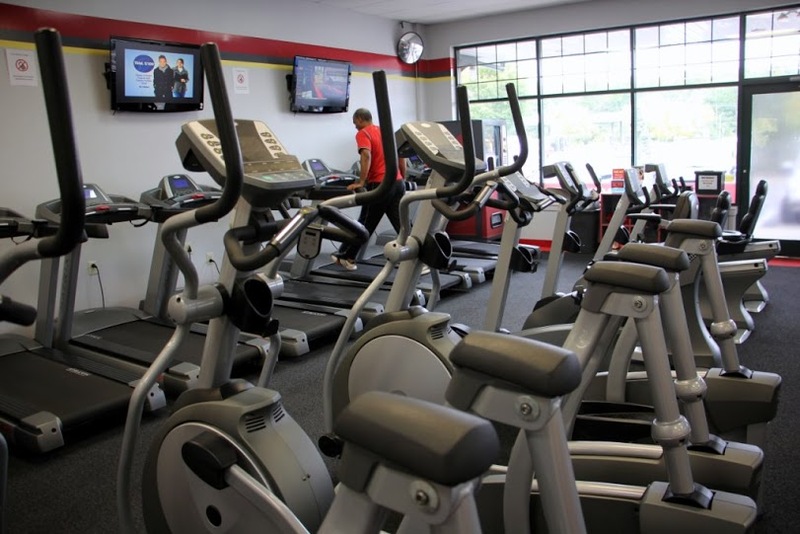 Our staff is proud to offer a state of the art fitness center featuring Matrix equipment, personal training, tanning, supplements, wifi and more! Our gym is results oriented and our promise is to provide you with the greatest opportunity to achieve your health & fitness goals. Each member has their own personal website to track their progress. 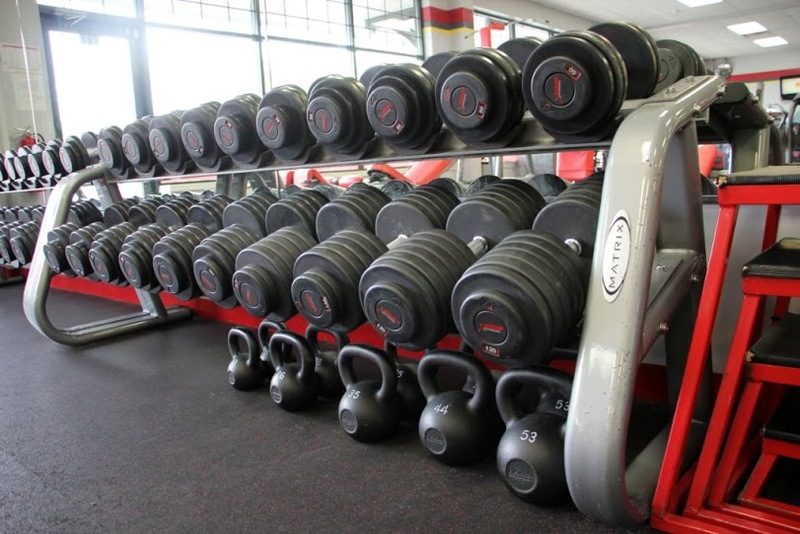 Our commitment is that your experience at Snap Fitness will be unlike any experience in the fitness industry. Not only will you be joining a convenient & affordable neighborhood gym, you will also be gaining access to over 1,500 other Snap Fitness Centers. We would like for you to treat the gym as your own and that is why you will have card access 24 hours a day, 7 days a week & 365 days a year. Sign up for our 30-day or 7-day trial pass and experience it first hand.